DxOMark is finally testing smartphone selfie cameras. The site has long been a trusted reference for camera performance. 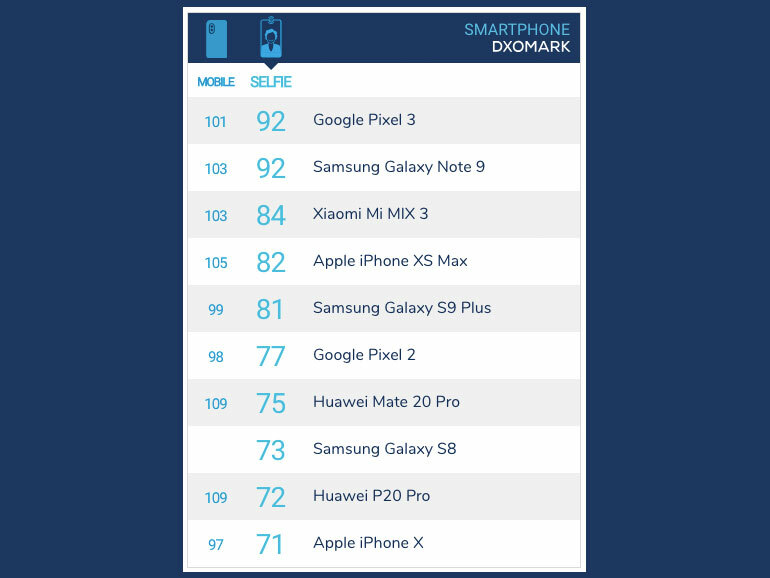 To properly test selfie cameras, DxOMark’s process includes shooting 1,500 images and over two hours of video. They test all devices the same way with the identical scenarios and setups. One key difference they have added versus testing the rear camera is the inclusion of a human subject. This makes sense, considering the front camera’s main function is for self portraits. So far, DxOMark has tested 10 phones. 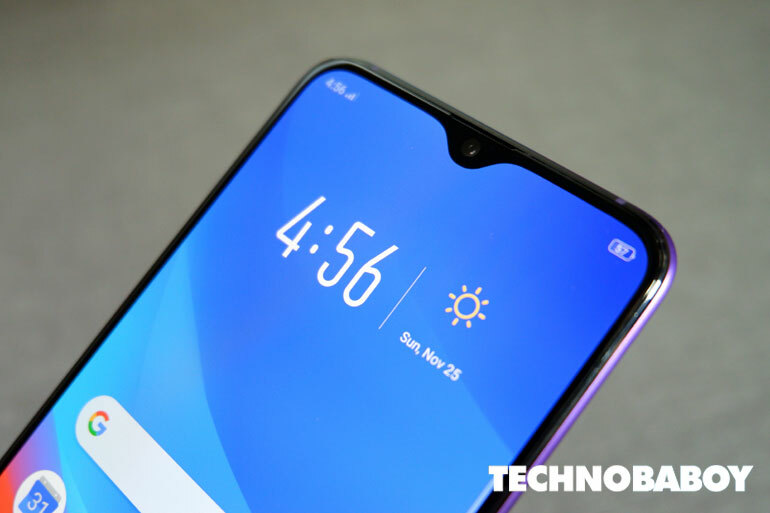 The top spot is shared by the Google Pixel 3 and the Samsung Galaxy Note 9 with 92 points apiece. At second is the Xiaomi Mi MIX 3 with 84 points; and sitting at third is the iPhone XS Max. Interestingly, the current top two smartphones with the best rear cameras, the Huawei Mate 20 Pro and the Huawei P20 Pro, are at seventh and ninth place respectively. The Google Pixel 3 was noted for its accurate autofocus, good details, good color rendering, accurate exposure, and good dynamic range. The Galaxy Note 9 takes the crown of best video selfies. For more information on how DxOMark tests smartphone selfie cameras, you may check out the source link below.